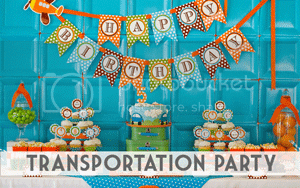 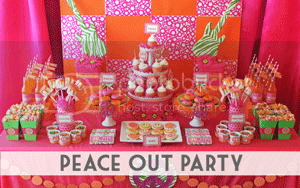 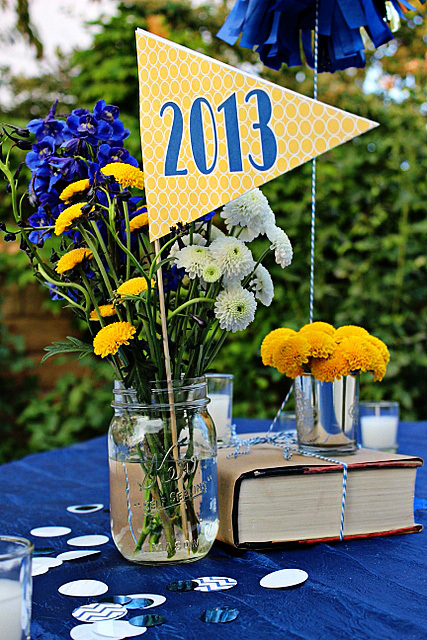 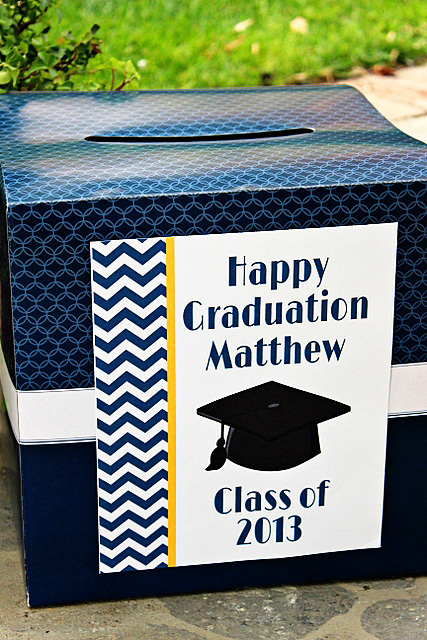 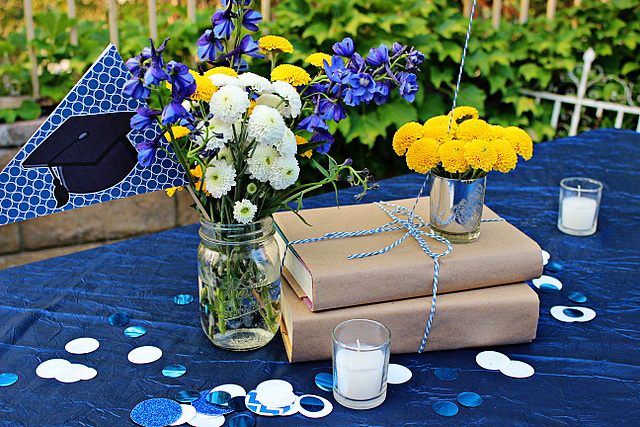 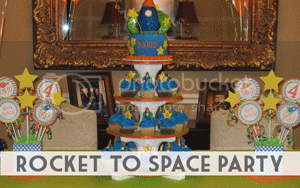 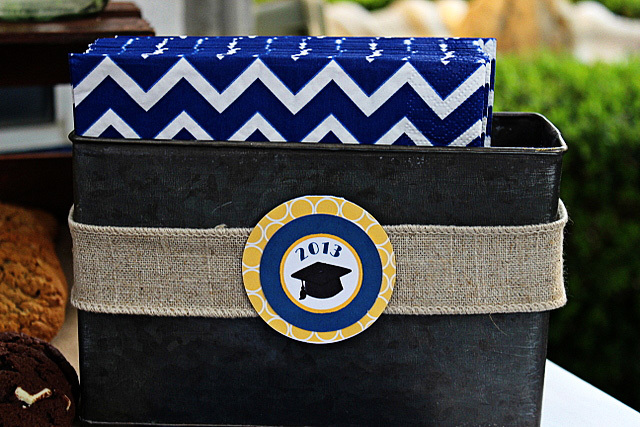 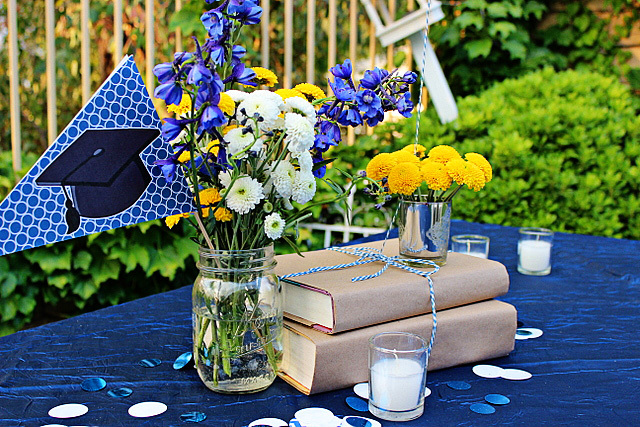 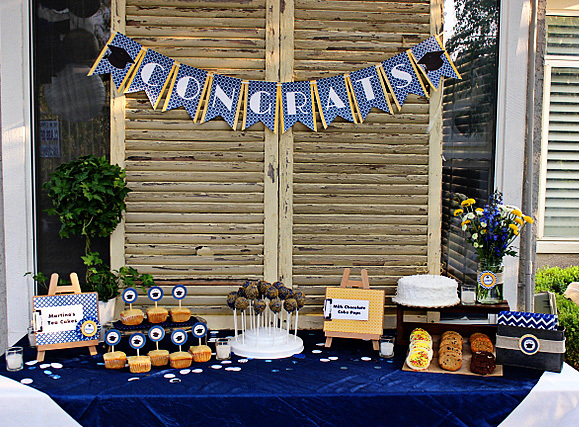 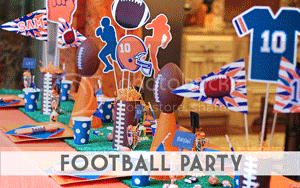 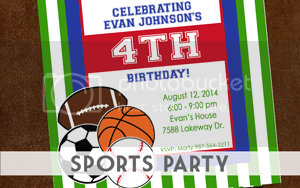 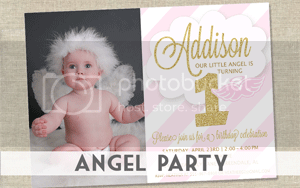 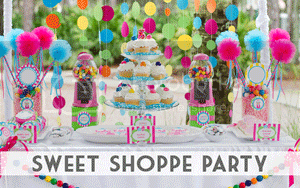 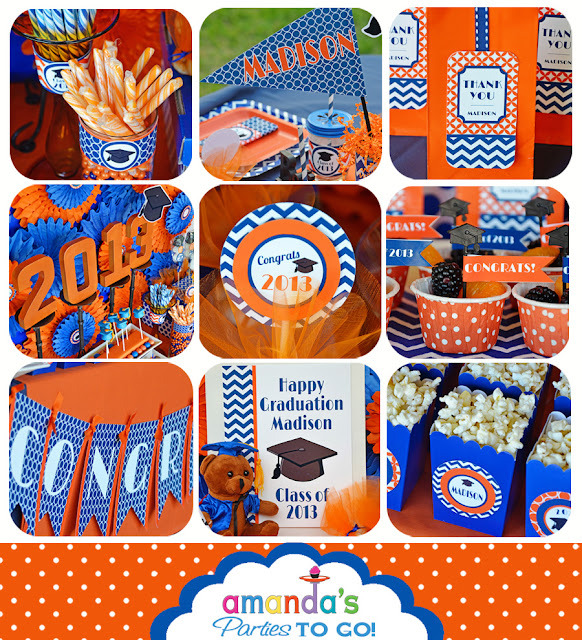 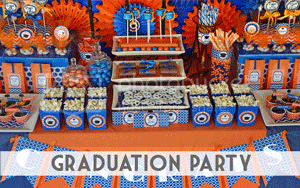 Today I'm sharing a customer GRADUATION PARTY using the Amanda's Parties To Go GRADUATION PARTY PRINTABLES and submitted by Donna Collins of Party Wishes. 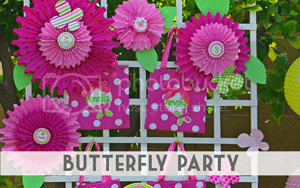 Donna was such an inspiration to me three years ago when I was embarking on starting a party business of my own. 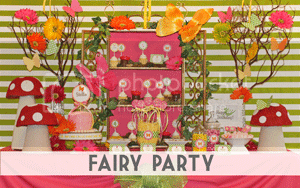 Her Mad Hatter party was such an inspiration to me. 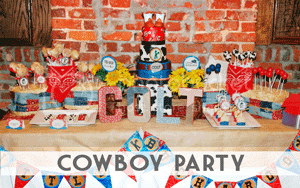 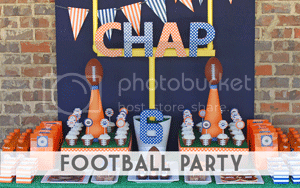 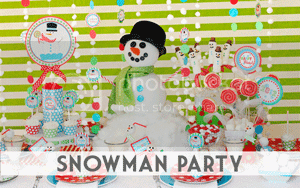 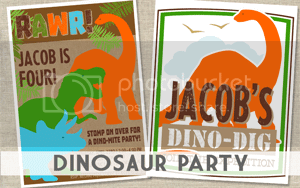 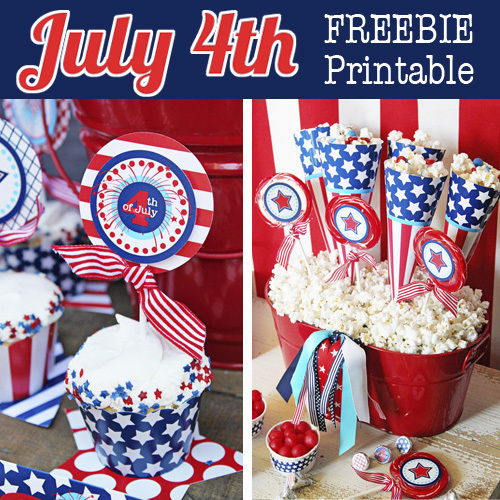 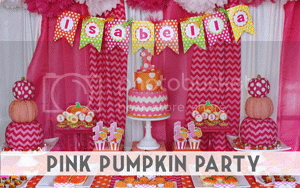 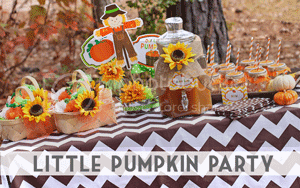 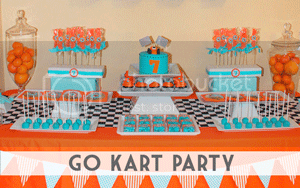 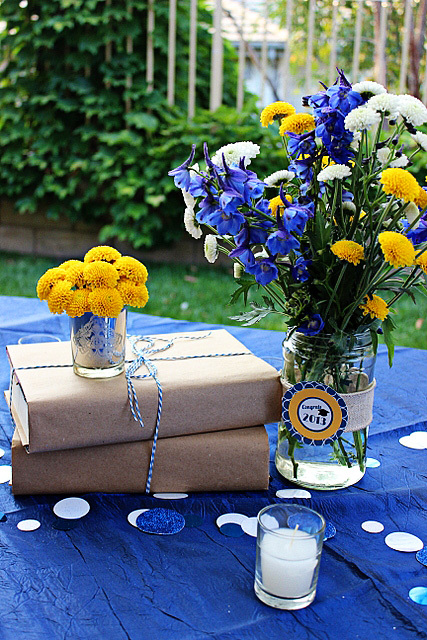 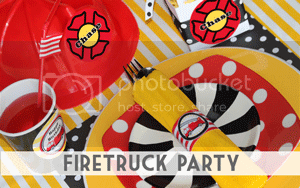 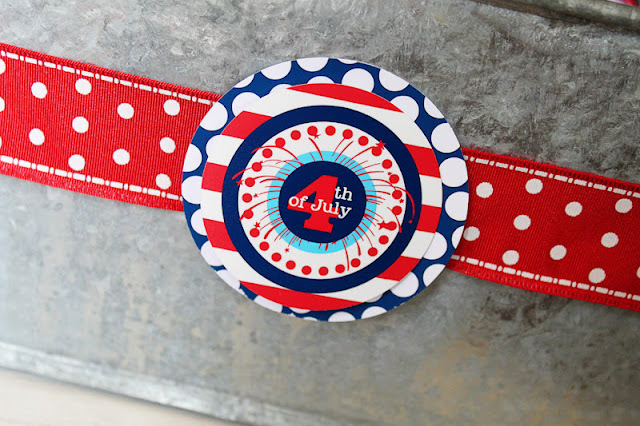 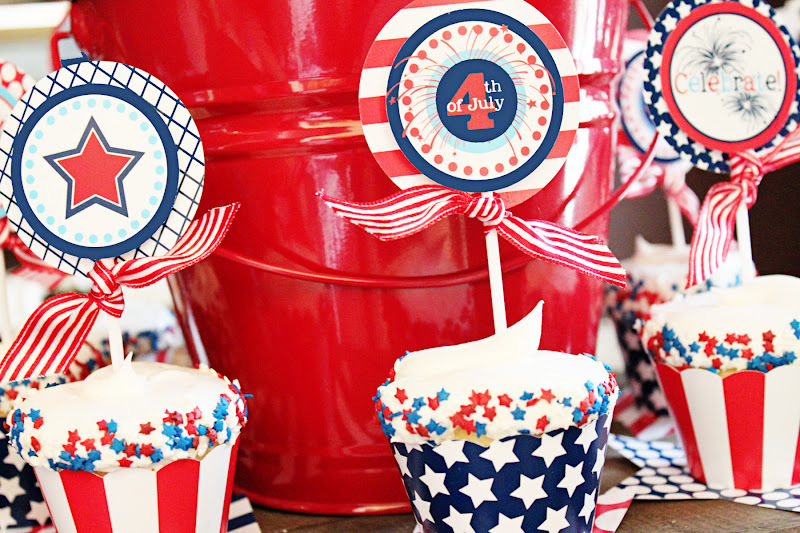 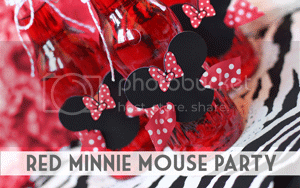 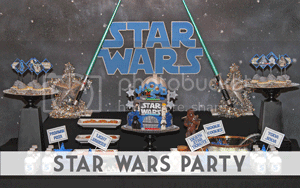 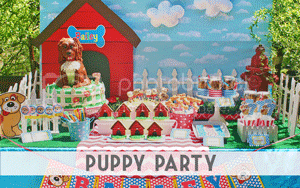 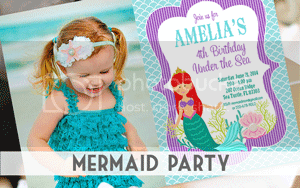 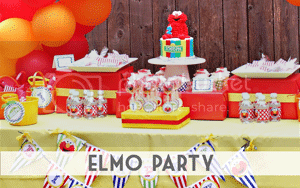 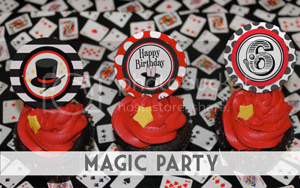 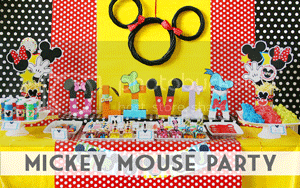 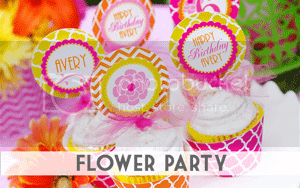 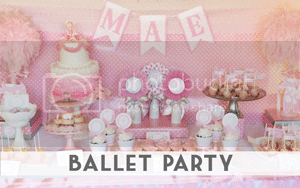 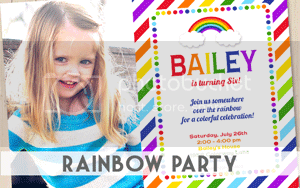 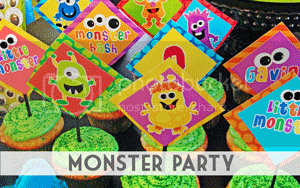 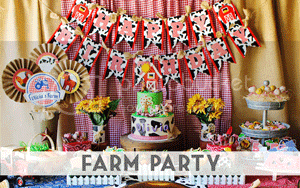 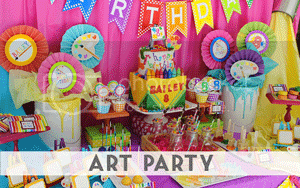 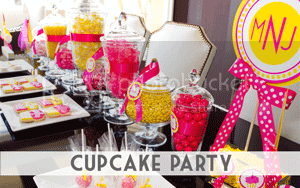 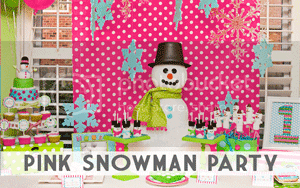 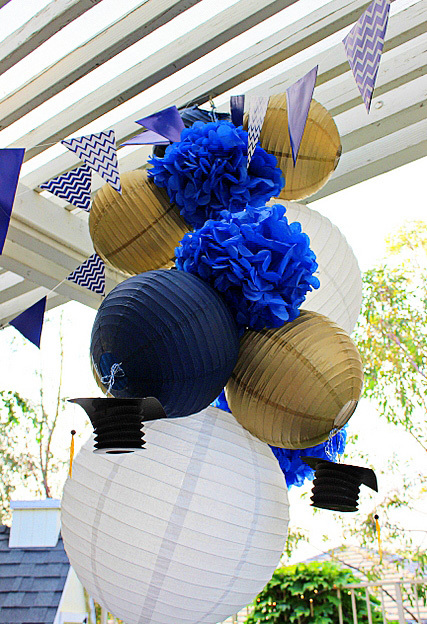 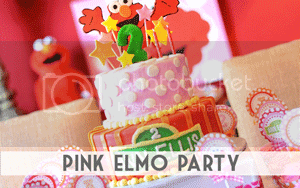 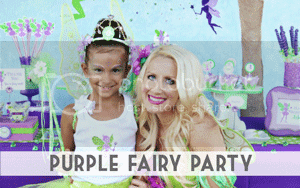 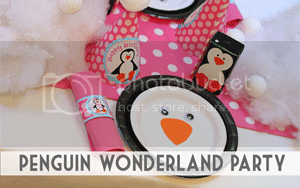 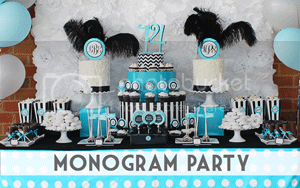 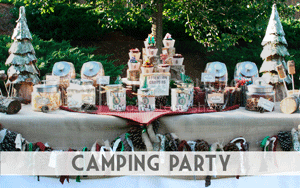 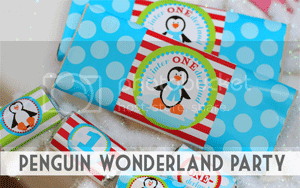 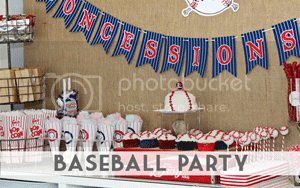 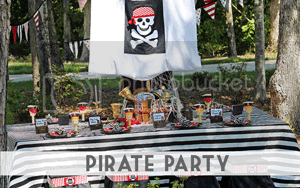 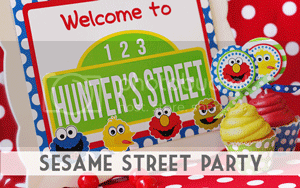 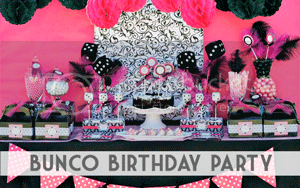 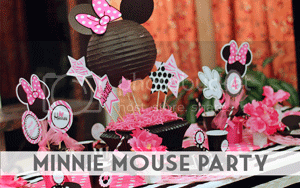 You should definitely check that adorable party out here on her blog! 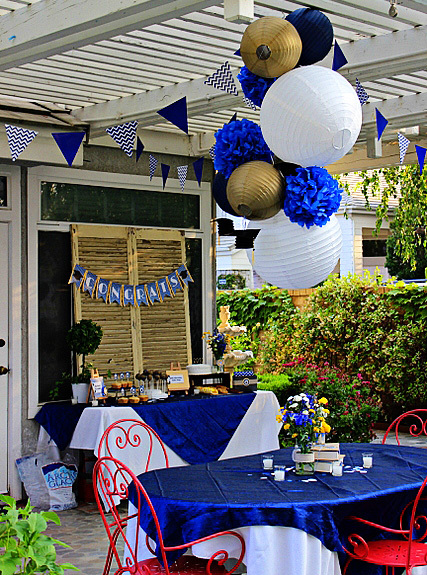 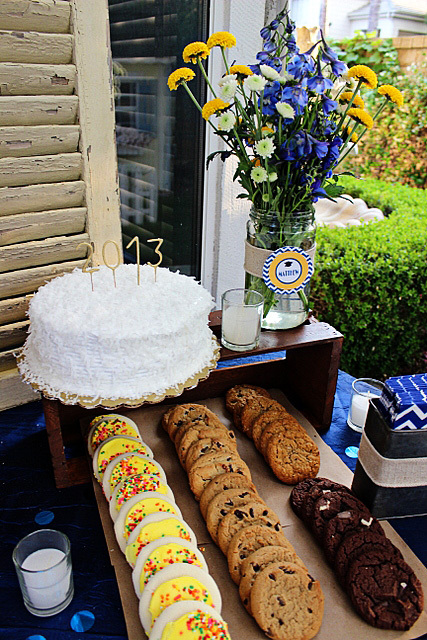 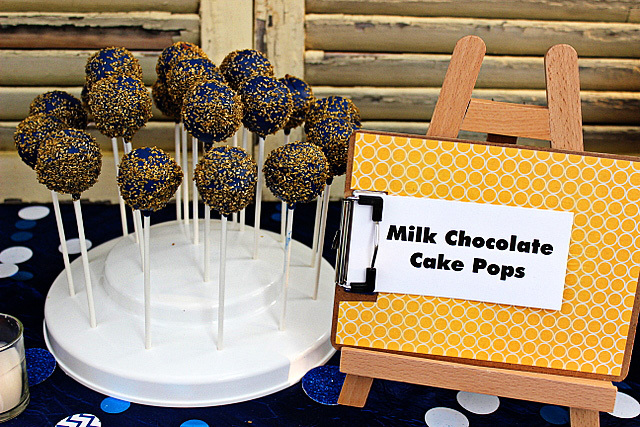 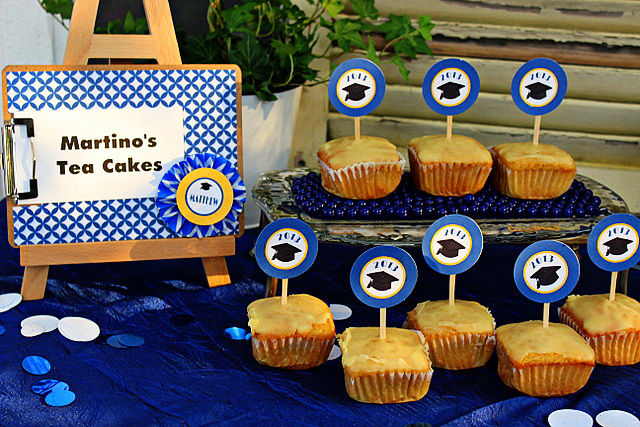 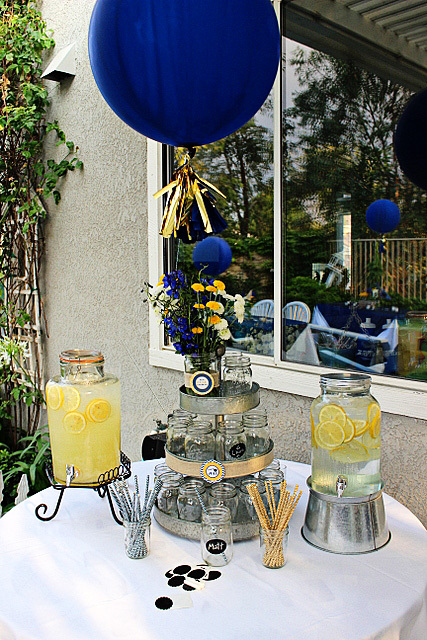 Donna's son was graduating this May and she hosted a sweet celebration for his big day. 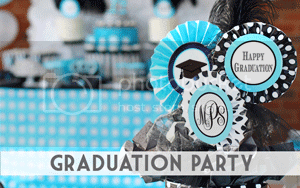 I hope you will be inspired by her photos in creating your own graduation celebrations. 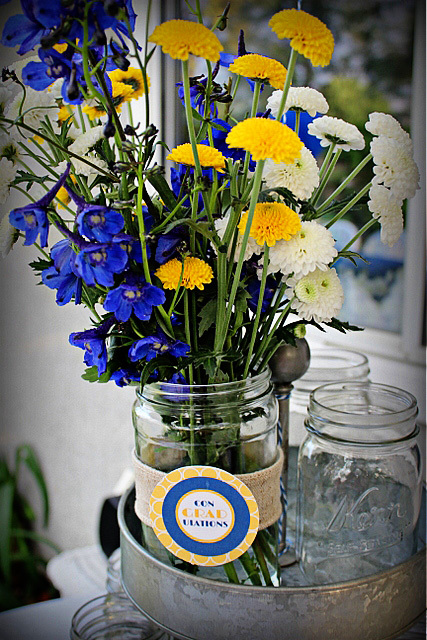 Thank you, Donna, for sharing your wonderful photos with us! 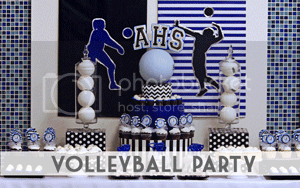 and best of all, you may choose your own TWO SCHOOL COLORS. 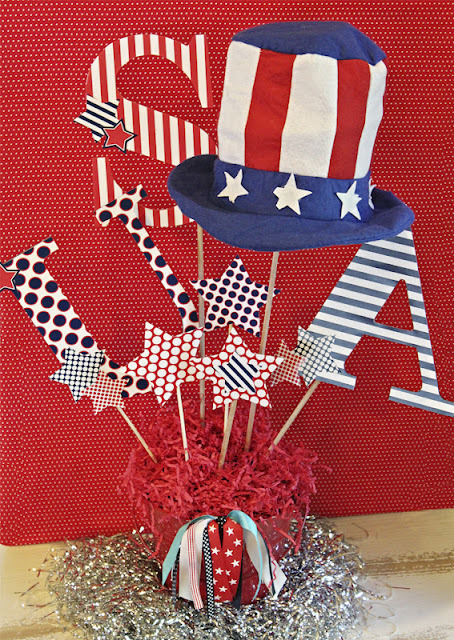 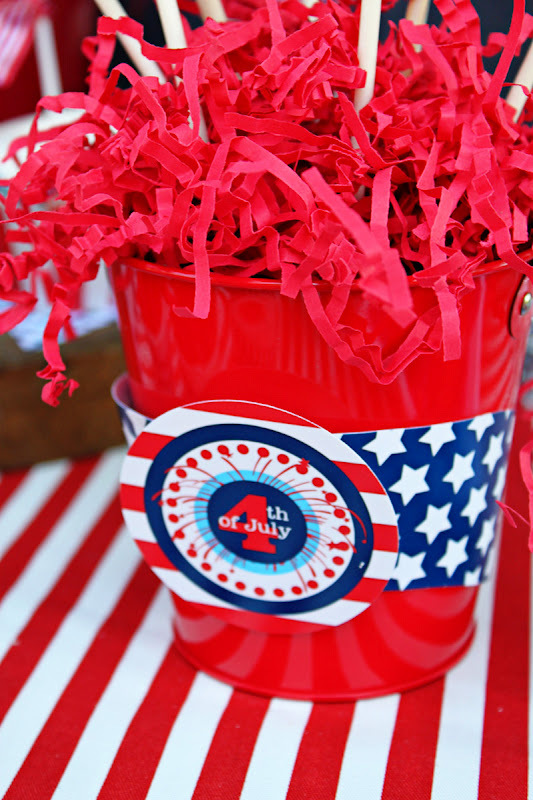 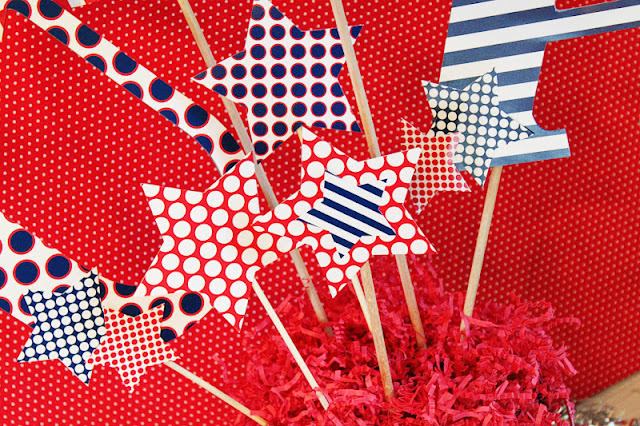 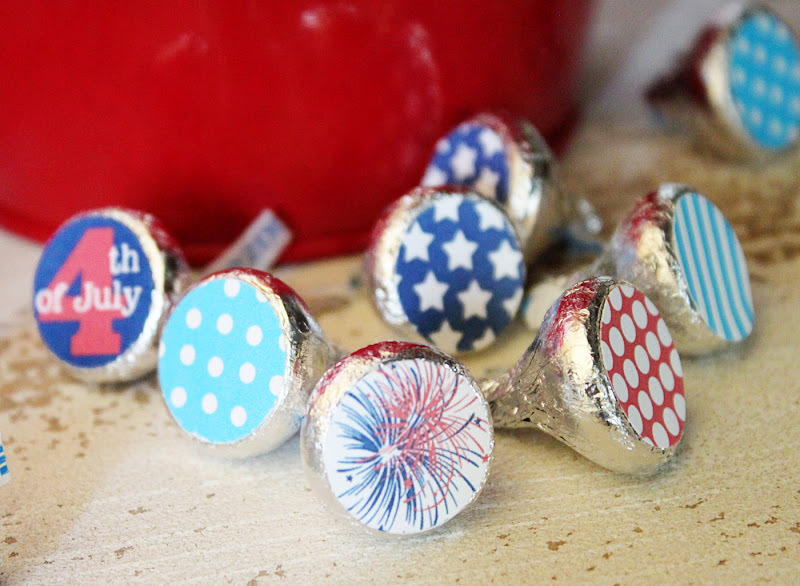 RED, WHITE and BLUE style!